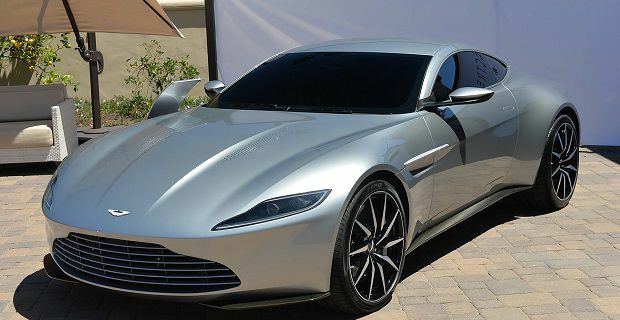 Is the Aston Martin DB11 shown in our lead image the best new cars on offer in 2016? Probably not if you’re thinking of buying a car with anything approaching a sensible budget. It’s just one of many great offering available in 2016. You’ll need at least £170,000 to get your hands on this monster of a car. This one’s defiantly worth the wait. We know it must be a good car because it uses the tried and testes platform that underpins the A4 but it promises to be more streamlined than the saloon, and we’re expecting a choice of a two-door coupé and a five-door sportsback. The Bentley Bentayga is in the same league as the Aston Martin in terms of price but it’s hotly anticipated as it takes the Bentley brand into the SUV market. Although it’s more than a decade since Porsche shocked the world by producing the Cayenne, it’s still a surprise to see a luxury brand on an SUV. You’ll need £42,000 to get your hands on the M2. This one’s really going to be something special as you can expect it to be powered by the M235i’s turbo straight-six engine that’s been uprated to produce 370bhp. You’ll get to 60mph in around 4.5 seconds if you change the gears yourself. With the auto ‘box, this thing will do the 0-60mph time in 4.3 seconds. The face-lifted Dacia Duster that was first revealed in 2013 was only available as a left-hand drive car. In 2016, the more refined budget SUV becomes available as in right-hand drive form. The 123bph engine might not be all that impressive, and the 50mpg isn’t anything too special but you’ll only need to pay £9,000 for the Duster, and that’s within the reach of most UK drivers.